A wonderful staple of science fiction of most genres is the secret asteroid base used by the pirates, a small military or para-military force, or the illegal raritanium-mining conglomerate. 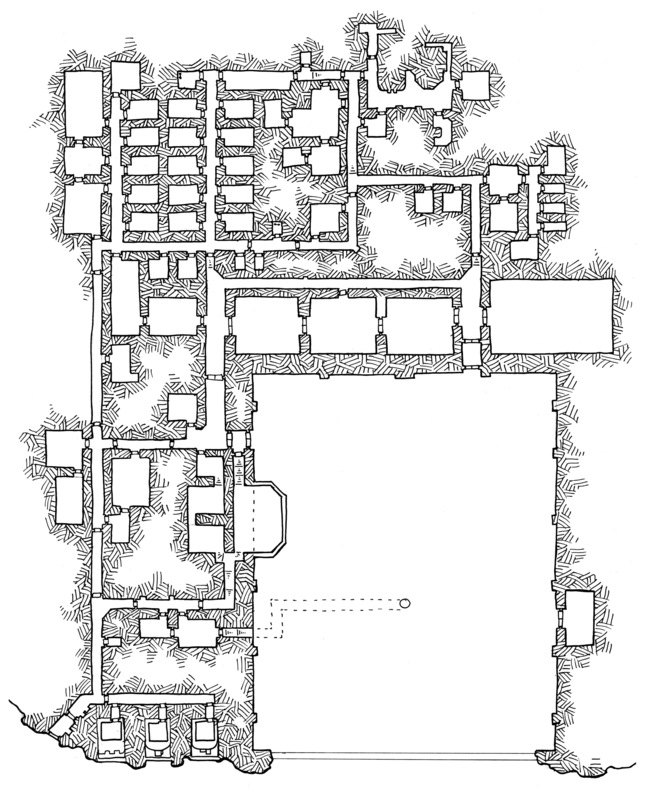 The map was originally aimed at a scale of 1.5m per square but works a bit better (slightly less tight hallways) using a scale of 5′ per square. That’s what happens when I get so plugged into Fallout 4 – I lose track of the days. Speaking of Fallout 4 – I, for one, wouldn’t mind seeing how you would handle a few Fallout (or Gamma World) like locations, done in your mapping style. Using a 5′ square works, but unless they’ve made drastic changes to Star Wars both WotC versions (Revised and Saga Edition) use 2m squares. One might almost guess the reason Traveller used the odd 1.5m square is BECAUSE it was pretty much the same size as the D&D 5′ square. Interestingly, that was the same hex-size used in both The Fantasy Trip and GURPS by Steve Jackson. 1. 2.4cm of difference man. That’s like ALMOST a full inch. 3. 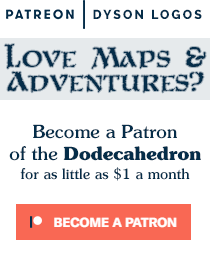 I don’t think Traveller used it because D&D used 5′ squares… because back then D&D used 10′ squares. This can drop nicely into my next game of Stars Without Number, X-Plorers, etc. Dyson, how I love thee.